Pre-game view from the standing room section. Craig Nelson, 2013. 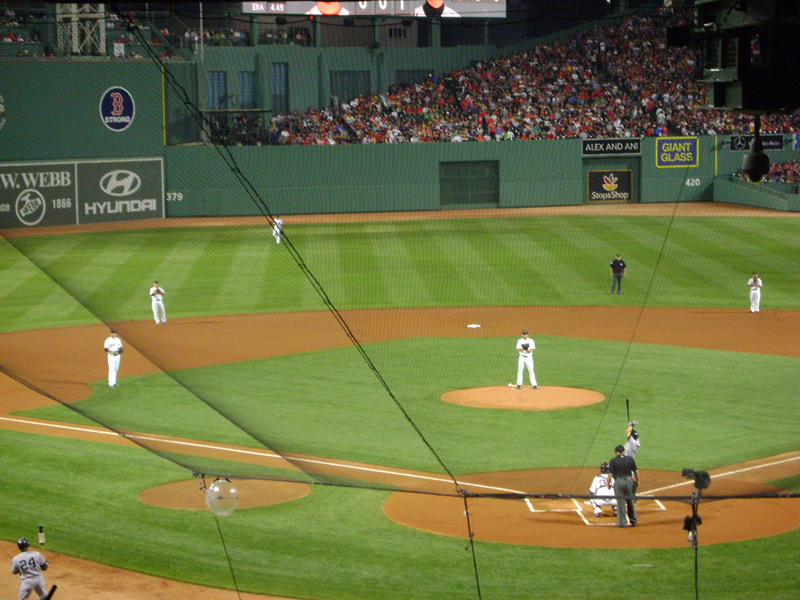 After a long break, I finally got back to Fenway Park this season. During high school and college summers, it was practically a weekly religious experience for me. 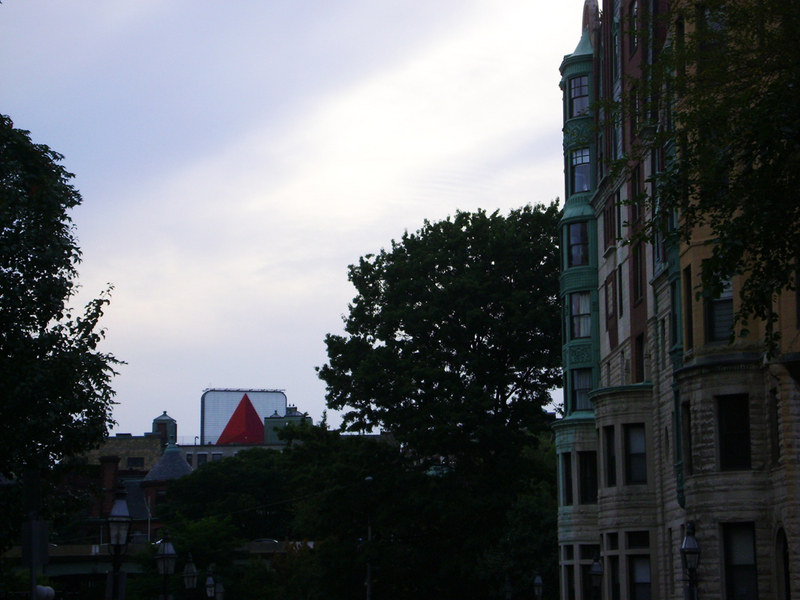 Jump on the T, walk through Kenmore Square, and grab a bag of peanuts on the way in. 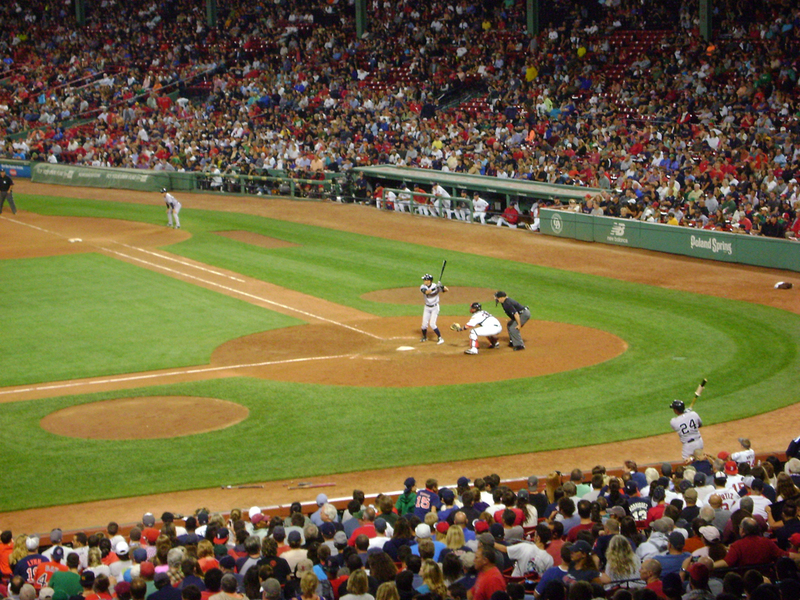 Fenway could get pretty wild back in those days, and tickets were cheap and plentiful. Front row bleacher seats to see Roger Clemens strike everyone out for $6? Yes, please. But slowly the experience grew distant for me, thanks to a new life away from Boston, combined with the scarcity and meteoric rise in ticket prices over the last ten years. Not that I’m complaining, because Fenway was almost lost. 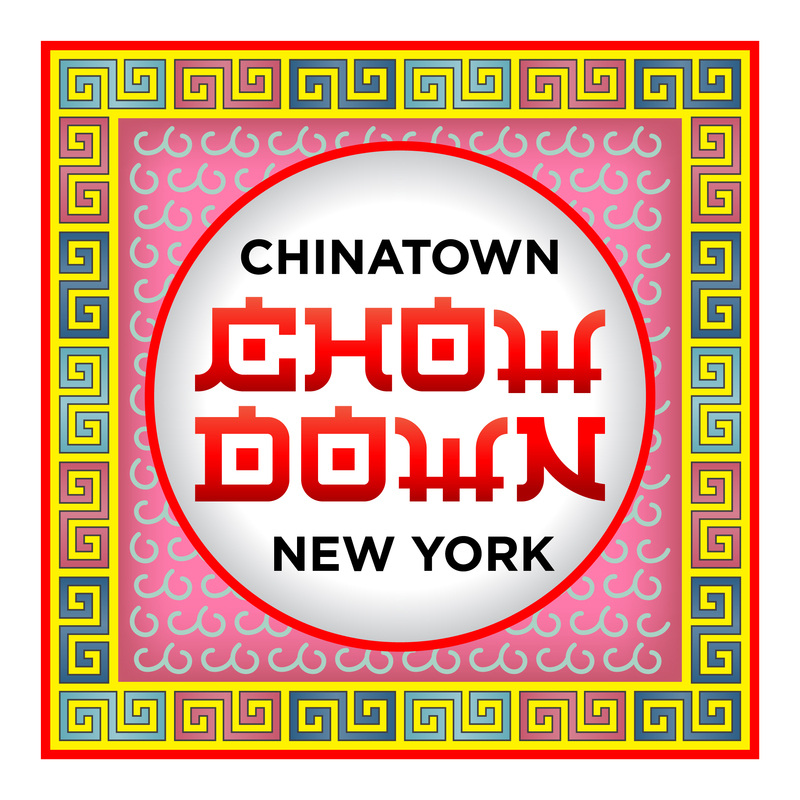 Can you believe in the 1990s there was constant talk about tearing it down? It could have easily ended up like Comiskey Park in Chicago or Tiger Stadium in Detroit. Gone forever. At first I thought it was some sort of cosmic joke, but after seeing the old Boston Garden replaced with a soulless arena that could have plunked down in Anytown, USA, I was worried. 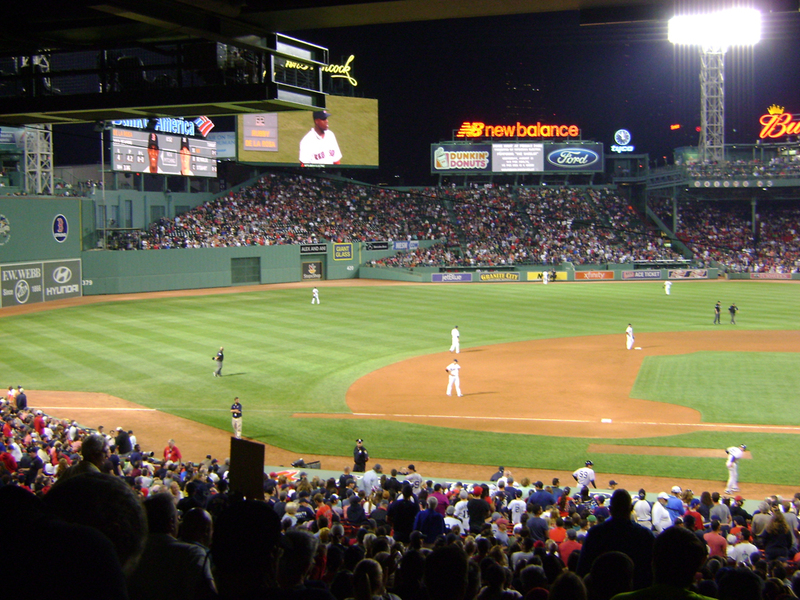 Luckily, a group came along to help change the discussion–Save Fenway Park. This grassroots effort really helped get the ball rolling on changing the conversation, and I joined the cause with what was probably my first ever donation to a non-profit group. 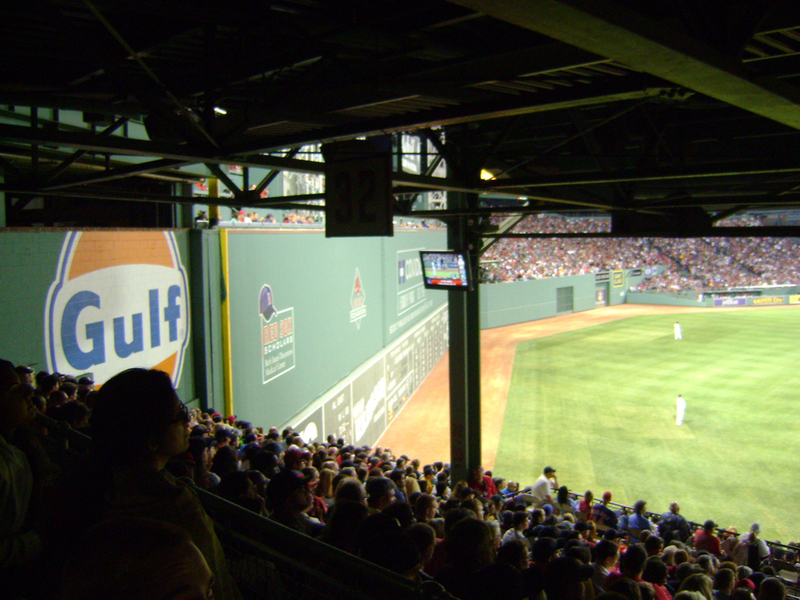 And thanks to new ownership that tapped into the enormous value of a preserved Fenway, and fans that never gave up the dream, you can still stroll up the concourse ramp and see the beautiful Green Monster in all its glory. Amen. 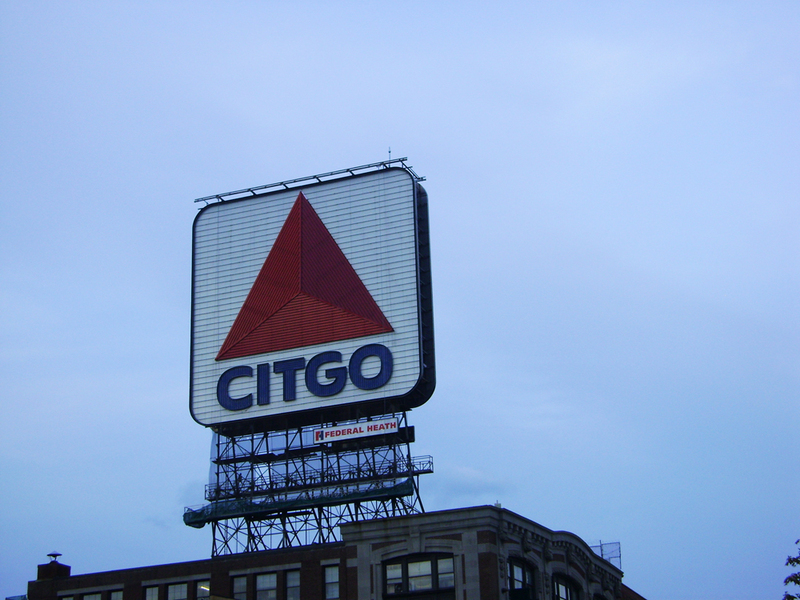 The famous Citgo sign. Craig Nelson, 2013. 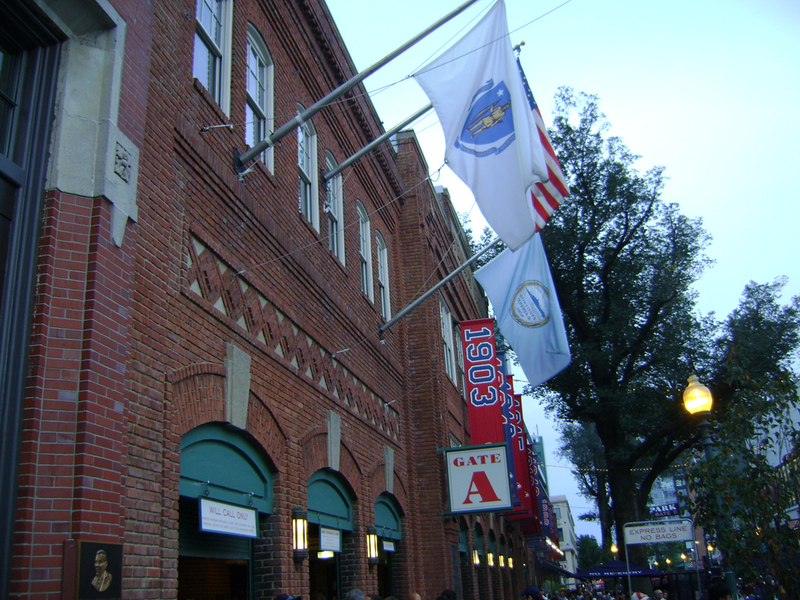 Yawkey Way. Craig Nelson, 2013. Behind the net. Craig Nelson, 2013. The right field bleachers. Craig Nelson, 2013. Ichiro at bat. Craig Nelson, 2013. Green Monster up close. Craig Nelson, 2013. Back Bay. Craig Nelson, 2013. 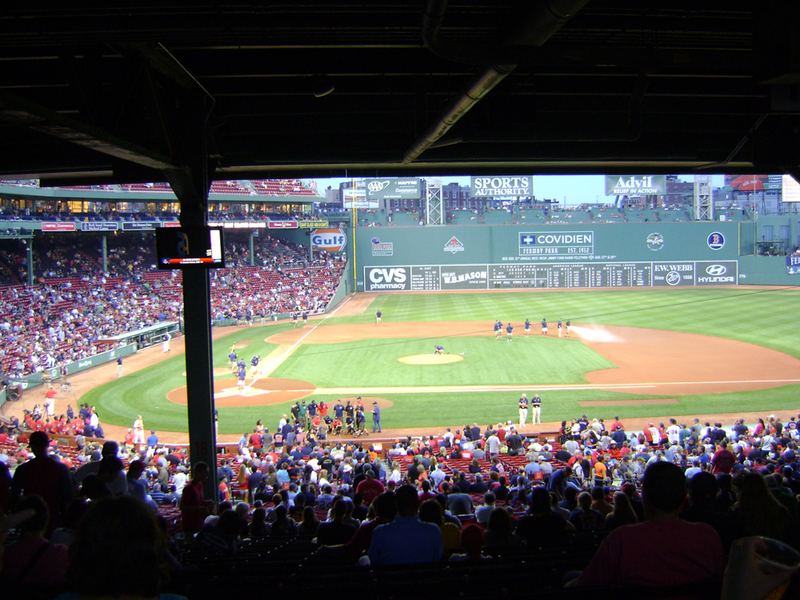 This entry was posted in Road Trippin' and tagged architecture, baseball, Boston, cities, Fenway Park, historic preservation. Bookmark the permalink.